Fun on Ice is a series of free outdoor concerts at Place 1604, from December to March. 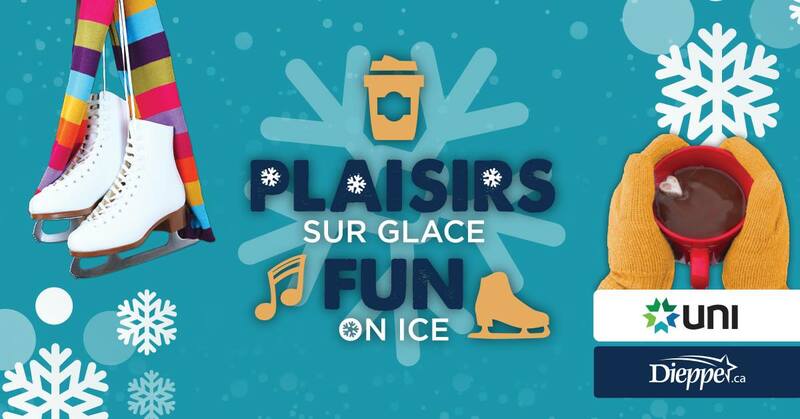 This not to be missed rendez-vous takes place every Friday from 6:30 p.m. at the new refrigerated skating oval. Place 1604 is transformed into a concert venue with bonfires and free hot chocolate. December 14: Phil and Denis sing Christmas / Come celebrate with the Mayor and City Council members!